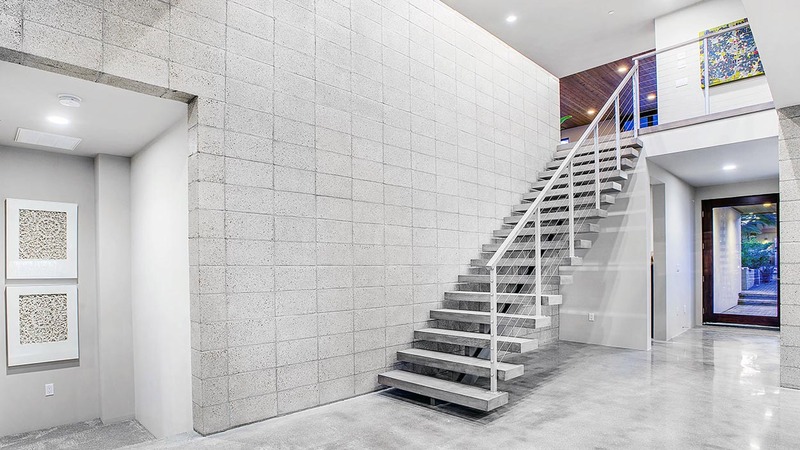 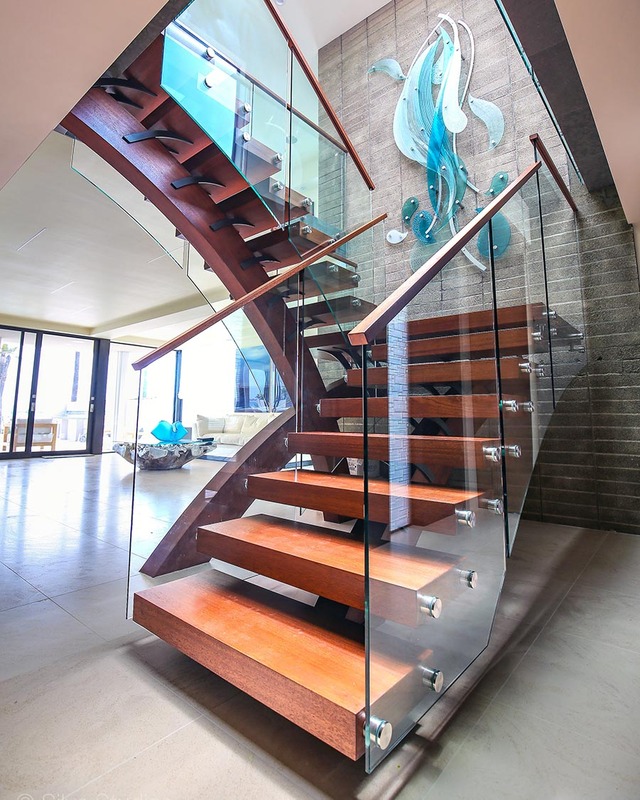 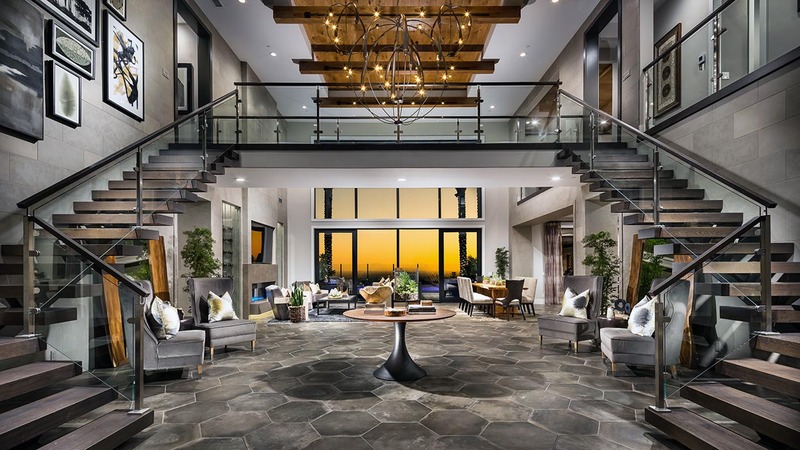 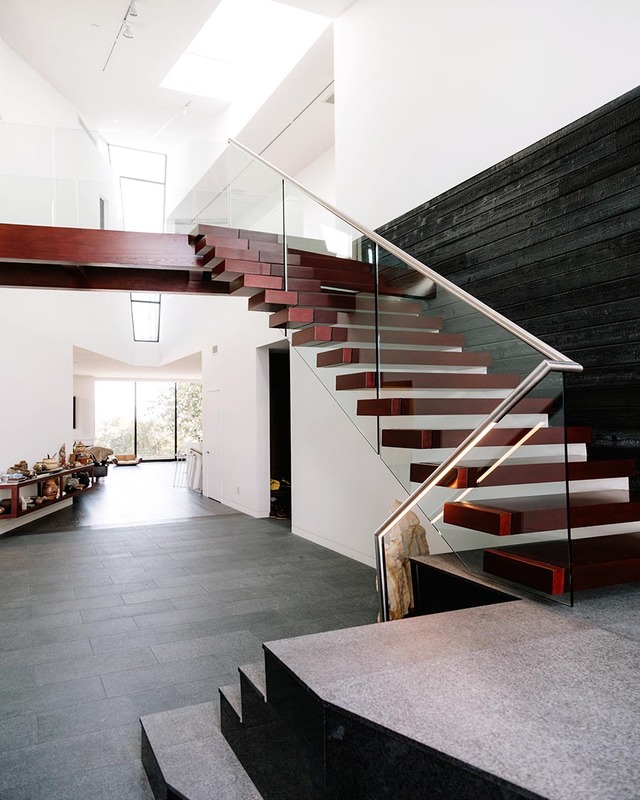 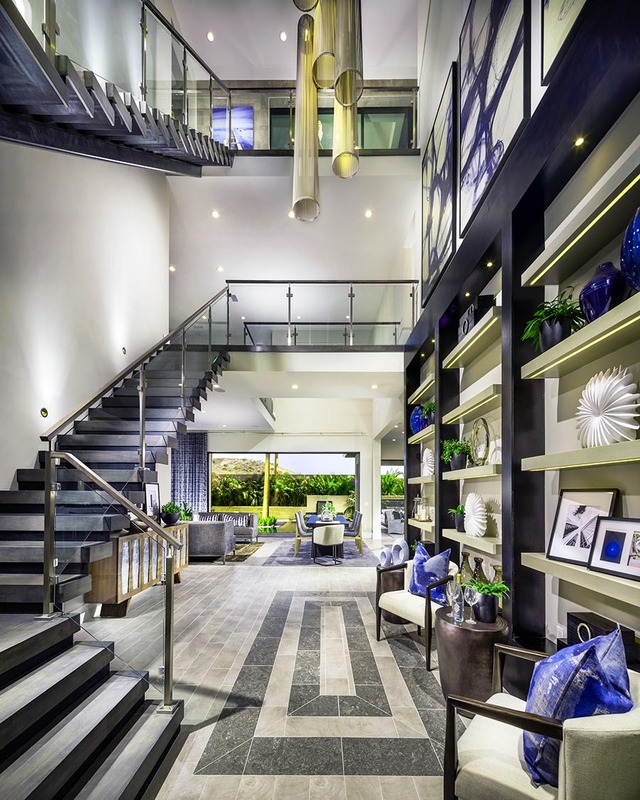 Skyhook Stairs & Rails is Southern California’s primary stair resource for celebrity clients, star architects and design professionals. 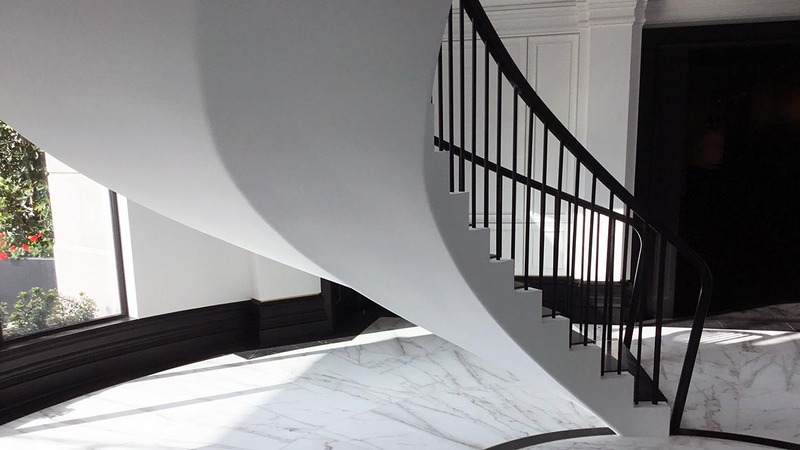 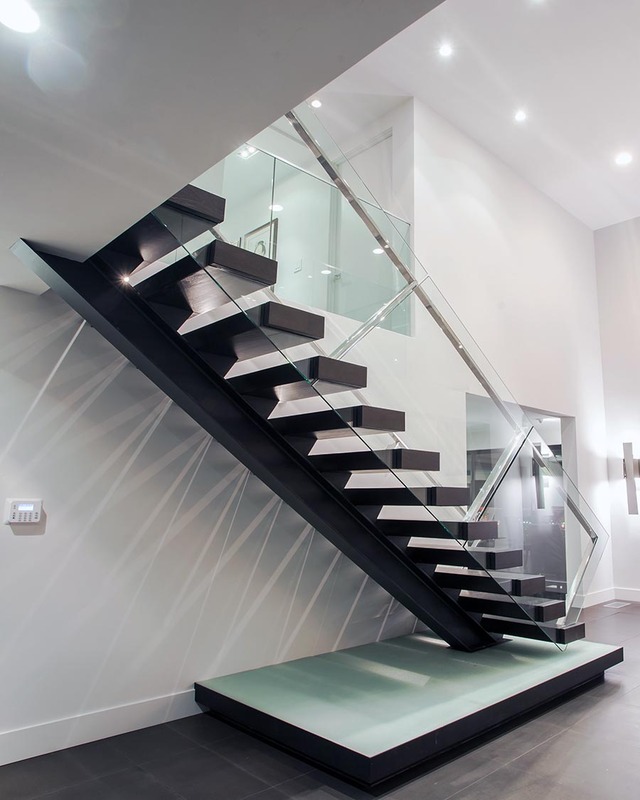 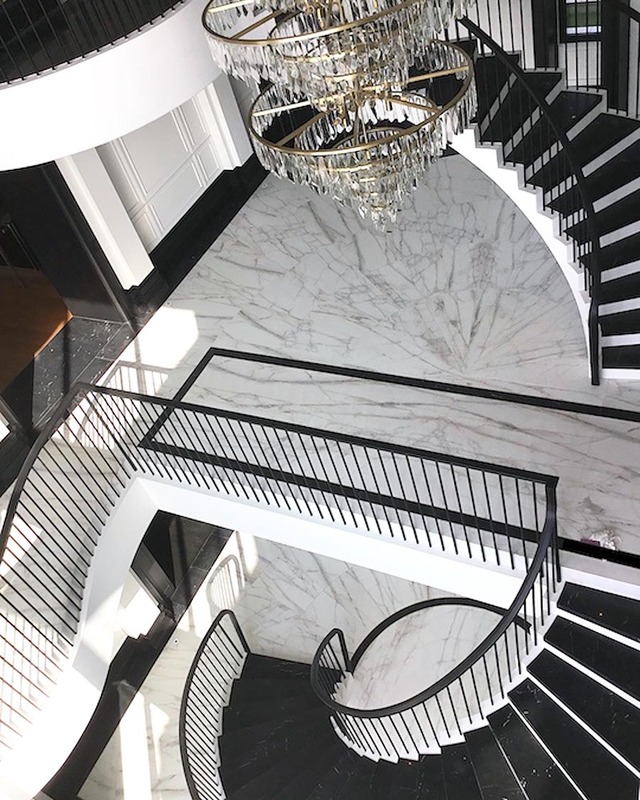 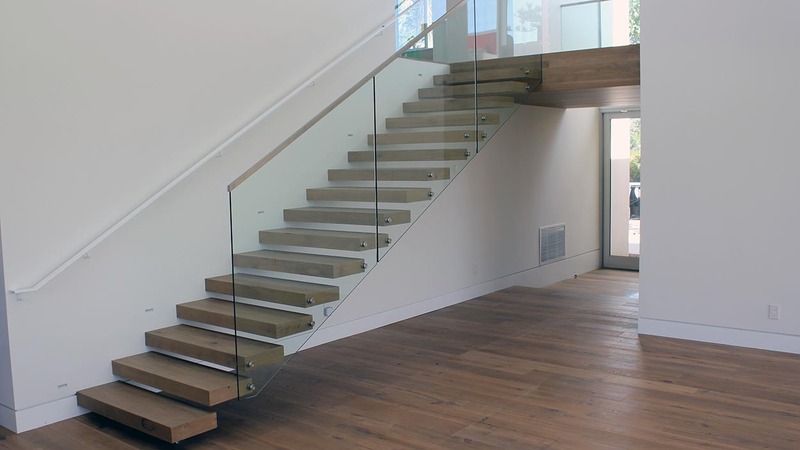 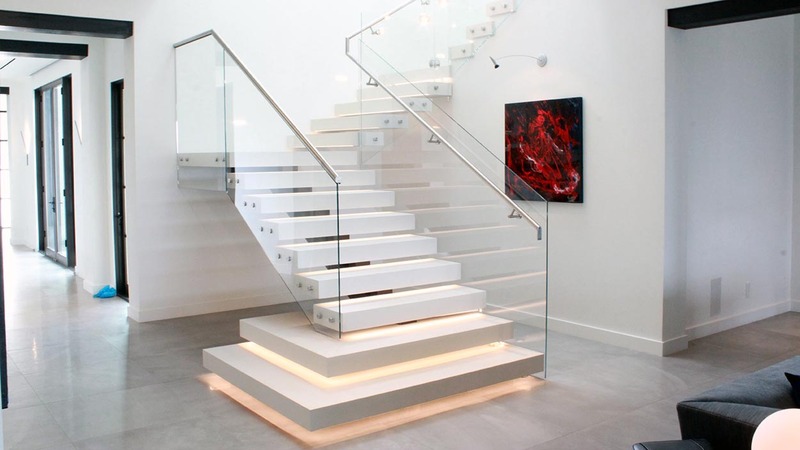 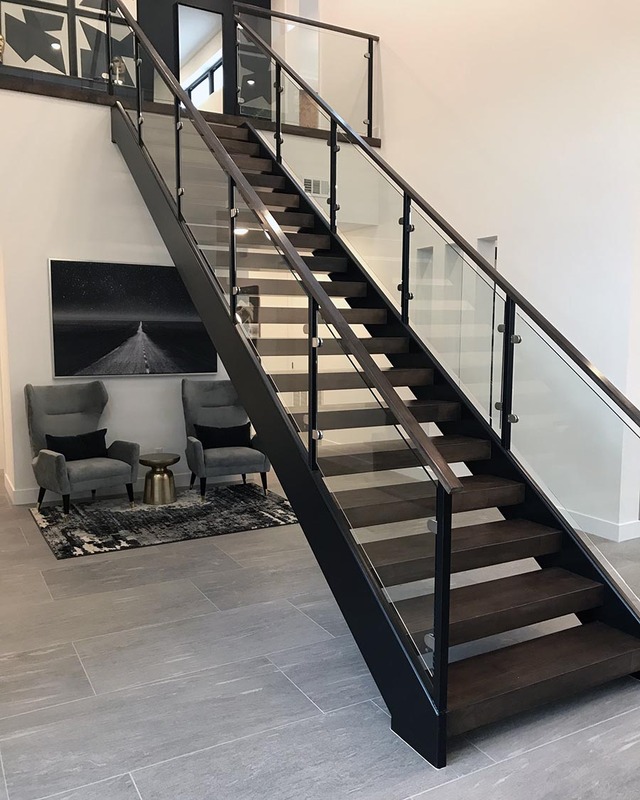 Their diverse team ranges from creative artisans to engineers and professionals with decades of experience fabricating and installing stairs and rails. 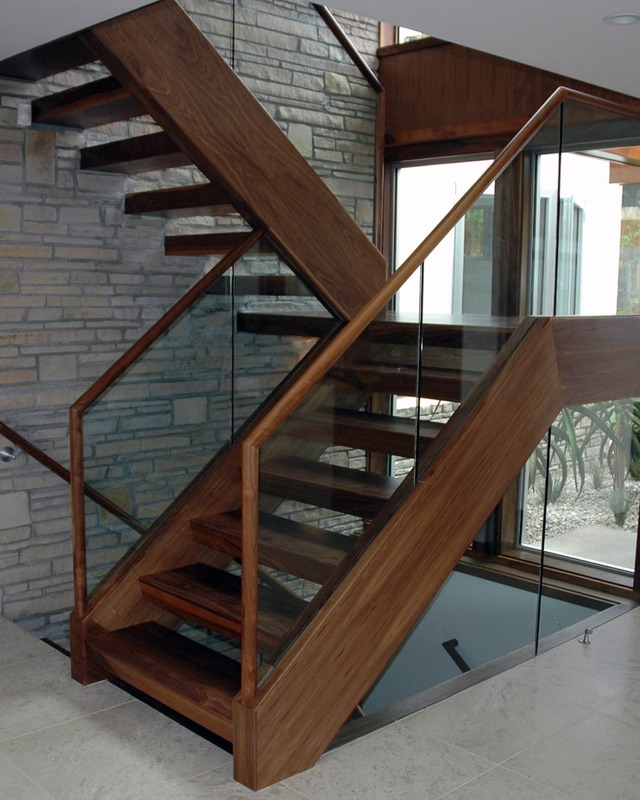 Their close-knit full-spectrum collaborative approach is their platform to create remarkable award-winning stairs. 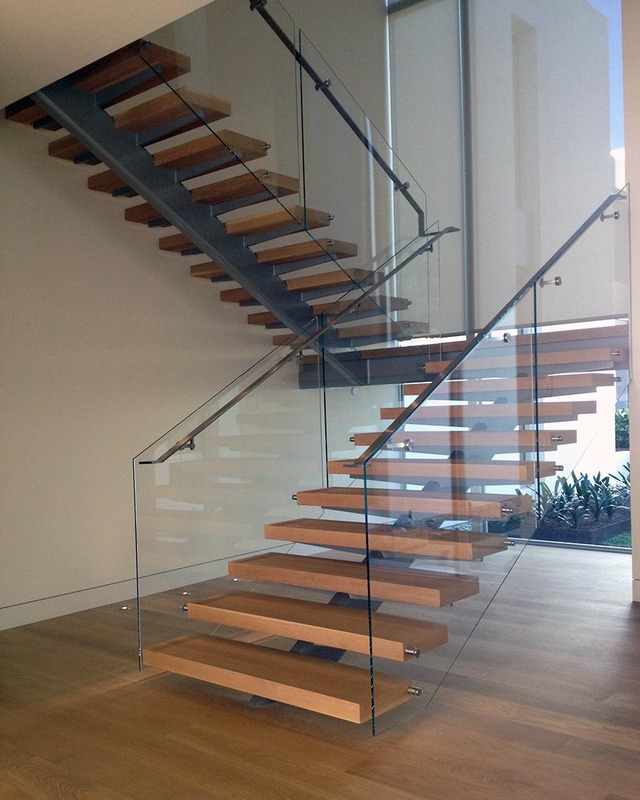 Skyhook Stairs & Rails’ design-build custom capabilities are unique and unparalleled.